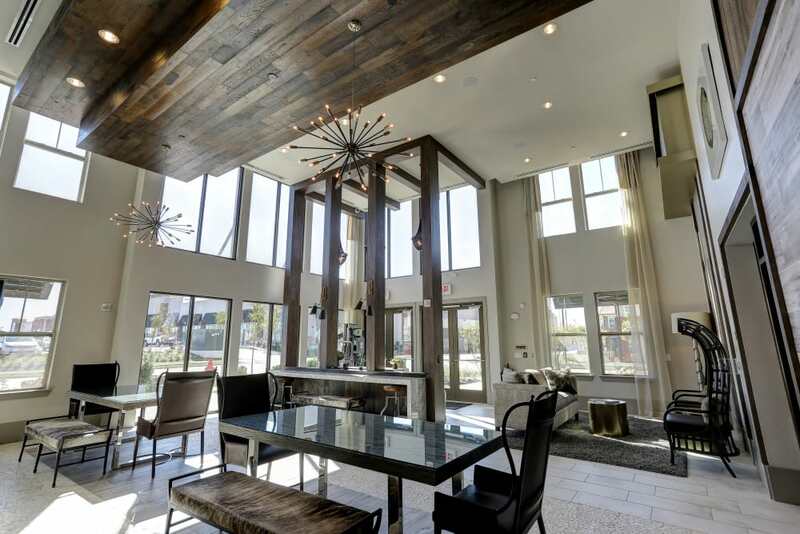 Open your eyes to the possibilities of a brand-new Nashville, TN, apartment at Novel Bellevue. 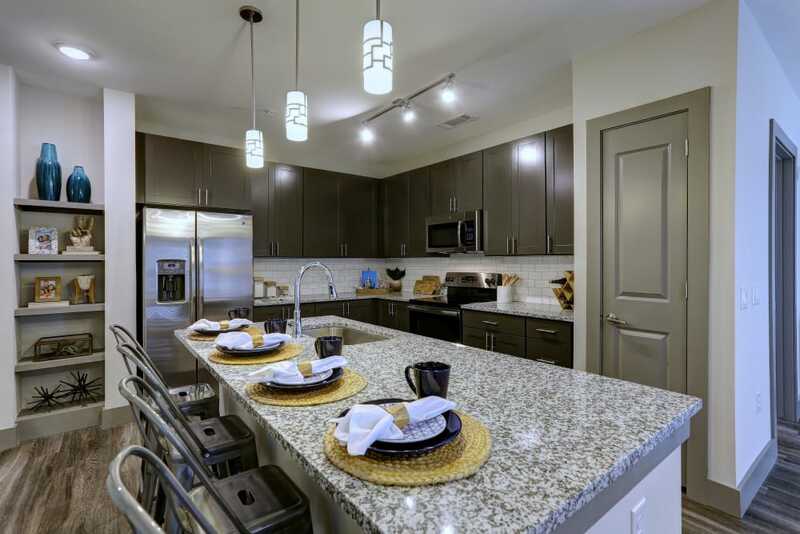 Our apartment features are your ticket to easy, exciting, luxury living. Host friends or family in your gorgeous new kitchen, where you can cook up a storm using your Energy Star stainless-steel appliances. Eye-catching wood-style flooring is easy to clean and elevates your new home’s style, while a sleek Nest thermostat keeps your apartment comfortable and energy efficient. Step out to your private patio or balcony to kick back with a beer before meeting friends for dinner close by. Living at Novel Bellevue means access to all the chic, fun, and convenient amenities that set our community apart. Hit up our incredible two-story fitness center, fully stocked with cardio and strength-training equipment, plus a ballet barre, punching bag, cycle bikes, and more. Spend time in the Tennessee sunshine on our community lawns playing with your pup, challenging yourself with some yoga, or getting some quick shut-eye in one of our ENO hammocks. When dinnertime rolls around, grill up something good or take advantage of the pizza oven in our awesome outdoor kitchen. Ready to see all we have to offer in person? Contact us today to set up a tour.